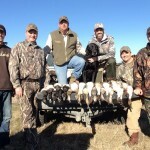 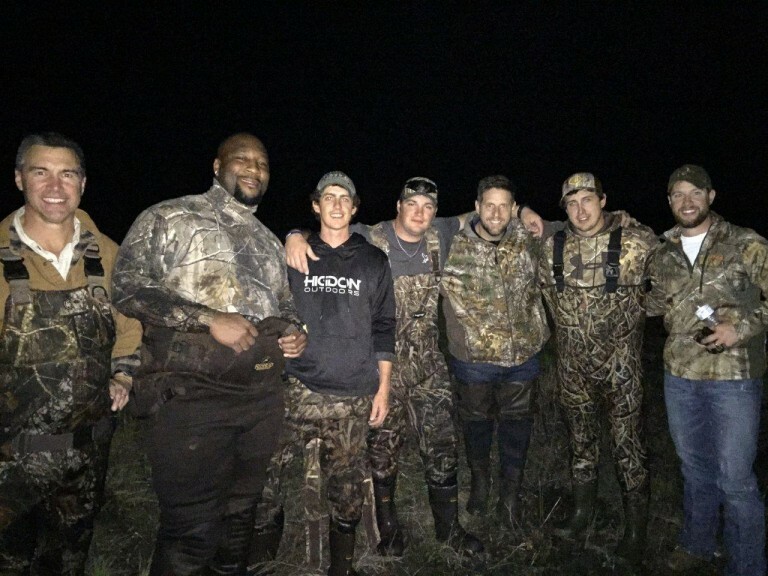 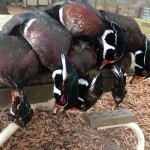 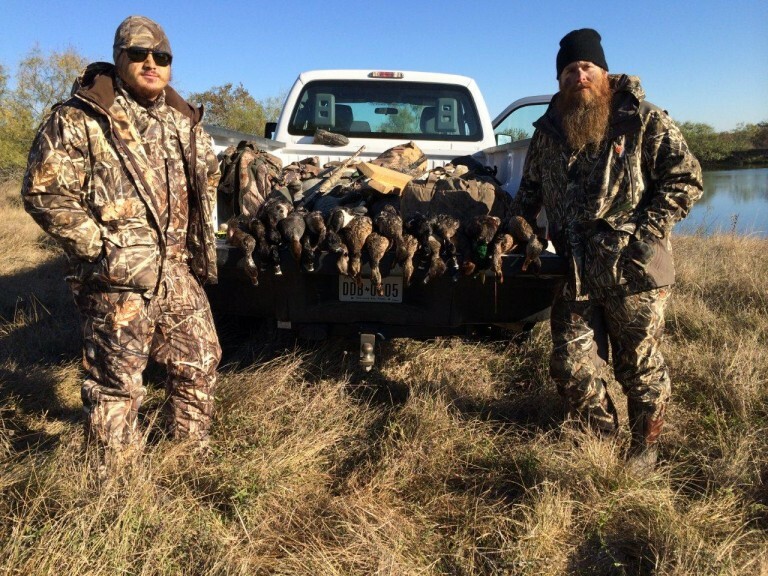 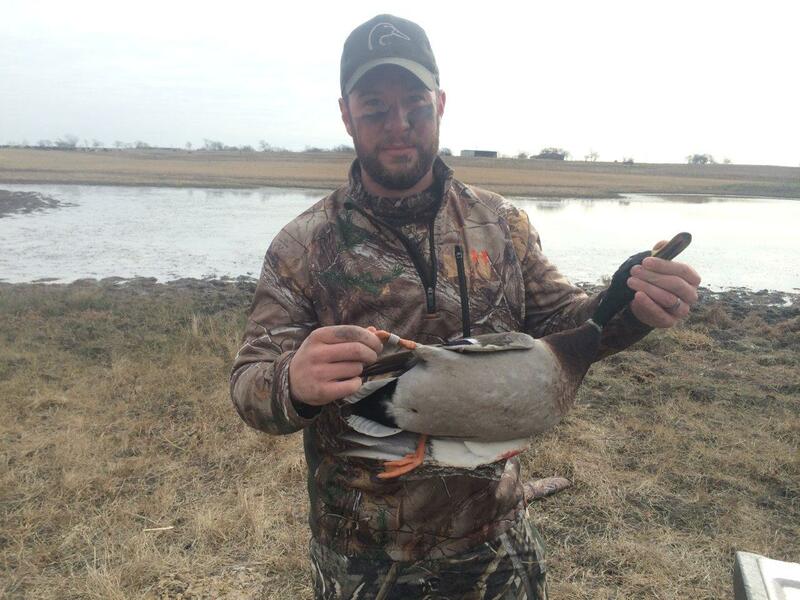 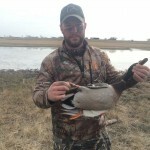 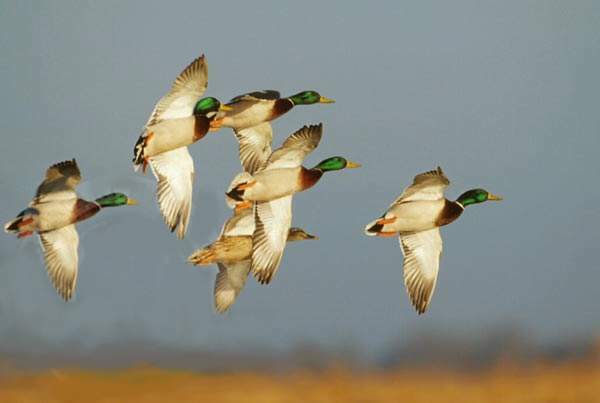 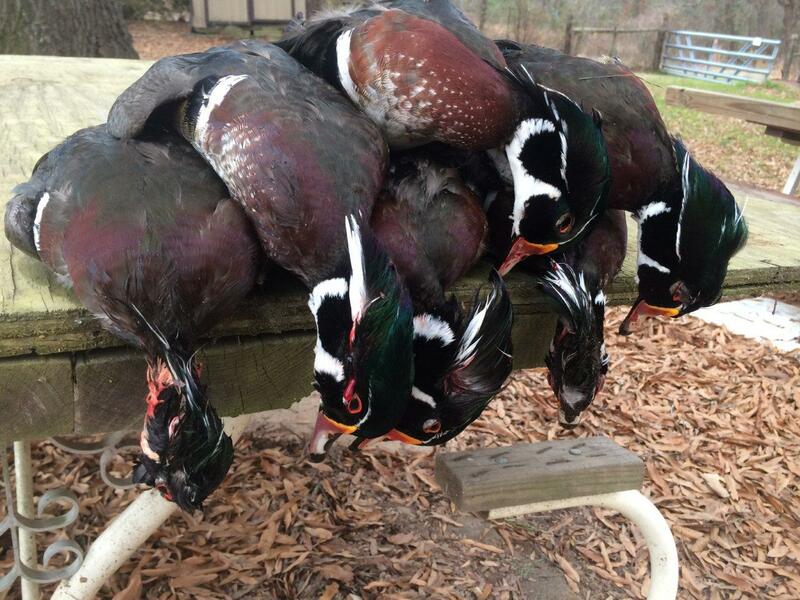 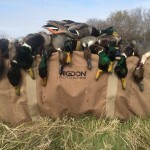 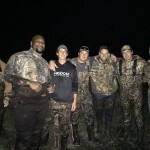 Reserve a North Texas weekend guided duck hunt with Three Curl. 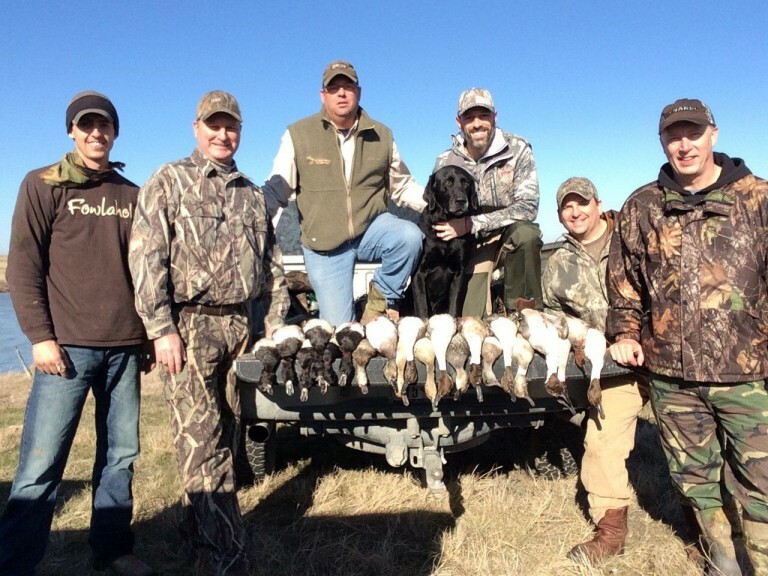 Now booking for the 2018/2019 Duck Hunting Season minutes from DFW. 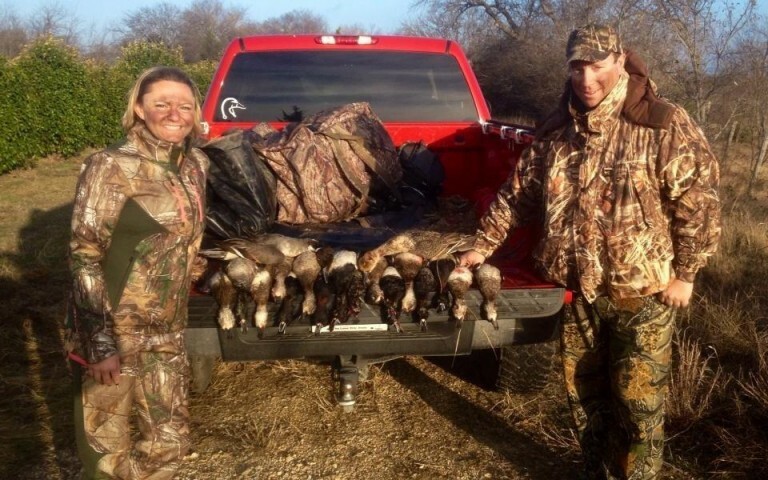 You can reserve your spot with a guide and purchase online using our hunting booking system below. 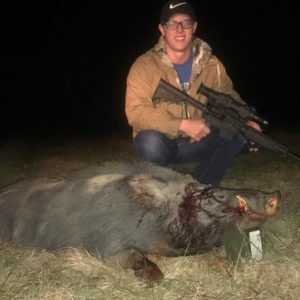 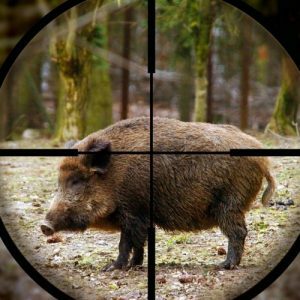 $200 per gun with 4 or more hunters. 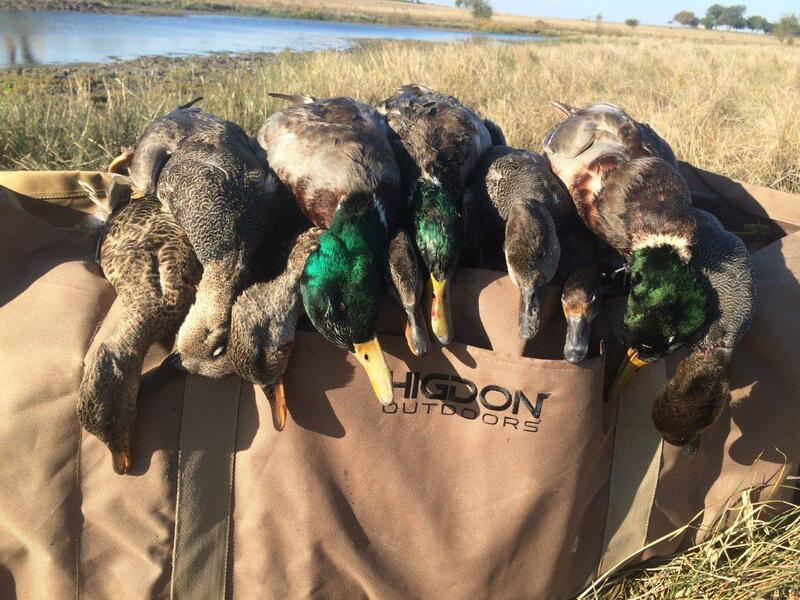 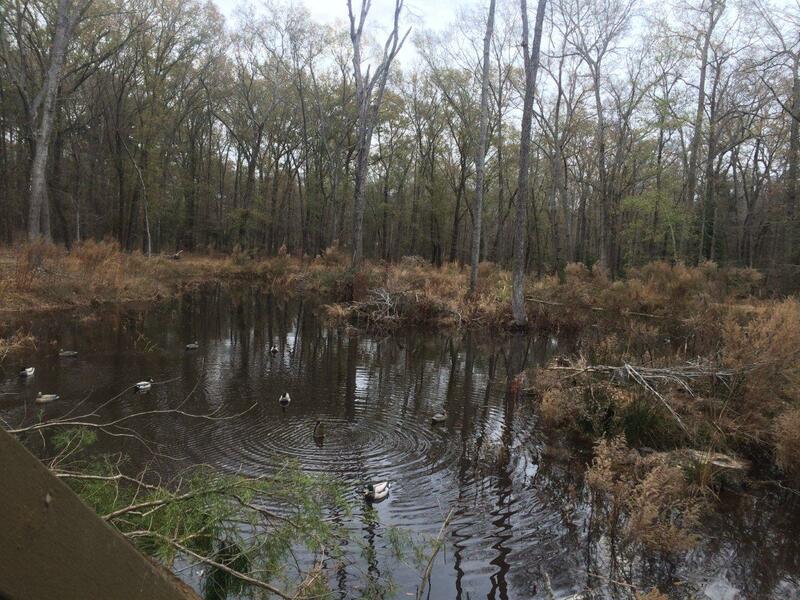 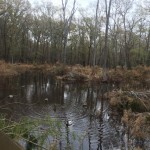 A Three Curl Guided Duck Hunt is simply awesome. 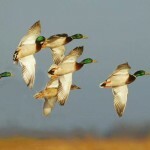 After all, just check our our reviews. 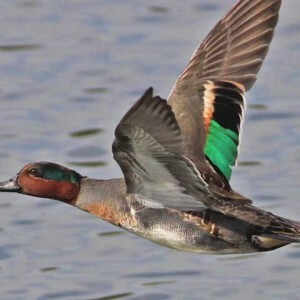 You and your guide will hunt ponds that hold Green Wing Teal, Gadwall, Wigeon, Mallards, Wood Ducks, Ring Necks, Red Heads, Hooded Mergansers, Canvasbacks, Lesser Scaup, Shovelers and Pintails. 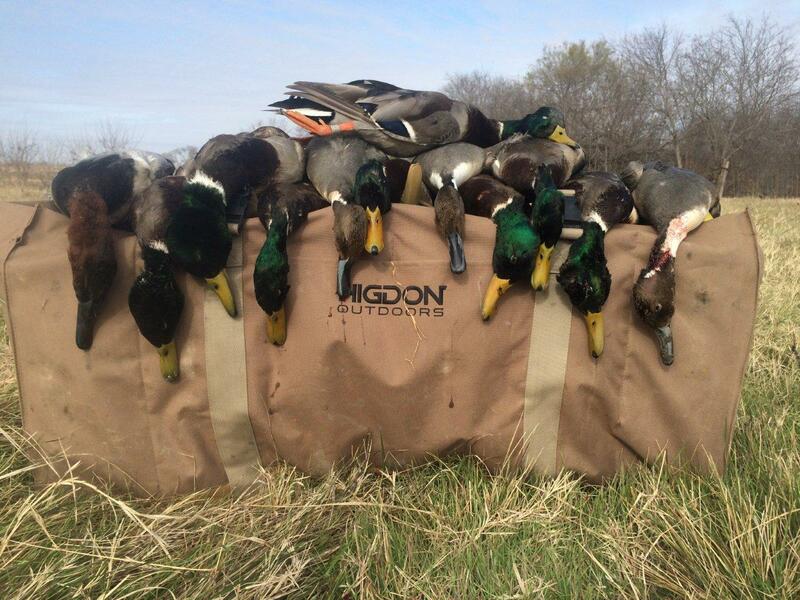 Different areas will hold different groups of waterfowl and while nothing is guaranteed (other than a good time), we do our very best to scout areas for ducks, ducks and more ducks! 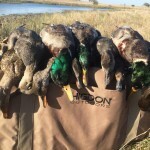 Three Curl Outfitters are well prepared and well equipped to make your hunt one of the most memorable experiences of your life. The guides are very knowledgeable and will put you on the ducks.